Working as a Freelancer is considered as one of the Best Job as it have many advantages Compare to Other Jobs. As a Freelancer you can work from anywhere and also have flexibility of how much you want to work, no fixed time can work according to your ease and Most important thing you’re the Boss :p You just need a Laptop with an internet connection and you’re set to go off-course you have some kind of skill with you whether its designing, Coding, SEO, Content Writing, etc. You have all the above mentioned things, but you’re missing one thing which is Clients. Clients are the person or Organizations to which you’ll provide your Services and get Paid from them. Many new Peoples who get into Freelancing work, always finds difficulty in finding a work as a Freelancer Online. 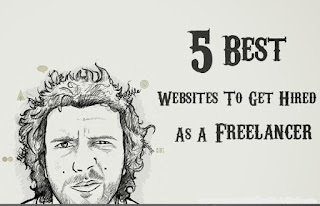 So for our, readers we have Chosen Top 5 Best websites to Find Freelance work Online and get hired. This will be very helpful for the people who are willing to work as Freelancer. So, here are the best websites which you can refer to get hired as a freelancer. We have listed all sites which are really best and trusted. You may refer any of the below site to search for a Job and to get hired as a freelancer. You are supposed to go through the below sites and get hired with ease. Odesk is one the reputed site in freelancing world which was founded in 2003 by Greek entrepreneurs. If you’re just Stepping in the Freelancing, Odesk is the best website to Find a Freelancer Job quickly. Odesk allows you to provide your service in many different fields, as they have clients from all around the Globe. But make sure to choose Client wisely which are ready to pay you some good money for your work and if you find any problem you can directly contact Odesk Support team. And don’t forget to take feedback from your Clients as it will be very helpful for you to get hired in Future. Check oDesk from Here. It is one of the Famous place to find great freelancing Jobs. Elance is the Ultimate Place for freelancers and professional, where around 50,000 jobs are posted every month, so you have many Opportunities to be get hired. Elance Provides Jobs in various fields such as translations, Marketing, Legal, etc. The Elance is a great place from which you can make some good bucks every week or month, just you need a good skill and know how to pitch Clients at a good price point. 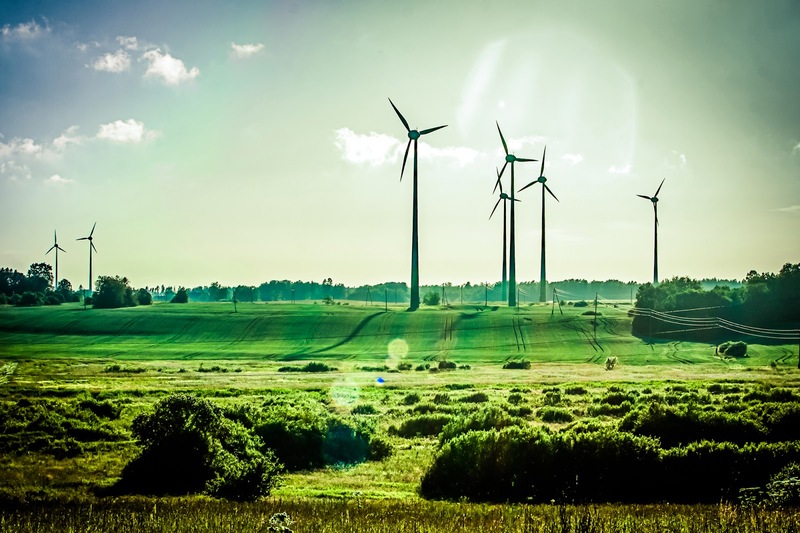 However Elance will take a small amount from your Final earning as their Commission. Check Elance from Here. As the name of website this website will provide you work for Bloggers. Its a part of Problogger network, and through Problogger Jobs you can help other bloggers by providing your services. Here most probably you will find writing Jobs to be done in various field from which you can choose your expertise niche and write upon them, isn’t it cool. But only drawback we Found In this Marketplace is that you have to some buck to post your Job, which means you can’t accept much new jobs daily. Check Problogger Jobs. 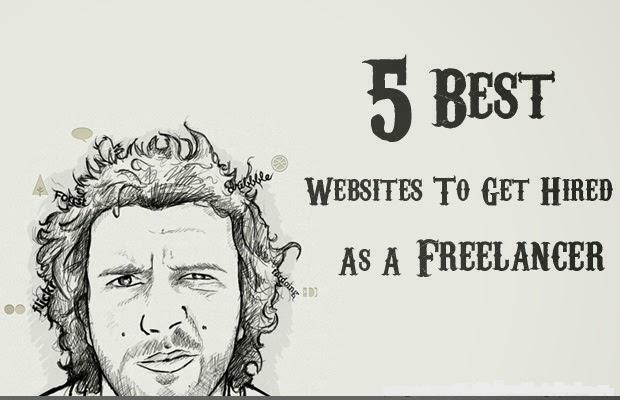 So, Guys these are some best websites for a Freelancer to Find a Job easily. So if you’re a freelancer which website would you recommend to Find some Job? Don’t Forget to mention in Comment we would love to hear from you. So, keep sharing and commenting.